Mirvac Construction is one of Australia’s leading building contractors and employs more than 450 highly skilled professionals, providing construction services across all asset classes in which Mirvac operates. These services include project planning and programming, cost planning, project and design management, and site and HSE management. 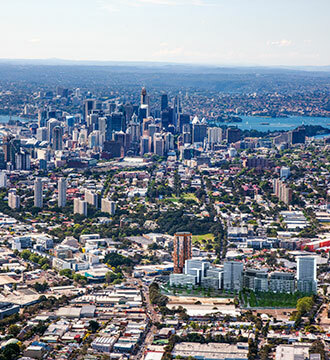 Mirvac Construction has been involved in a wide variety of development projects nationally, and boasts a long and distinguished track record of delivering large scale complex developments of residential, commercial, retail, industrial and mixed use projects. In addition Mirvac Construction is an industry leader in the field of occupational health, safety (HSE) and the delivery of environmentally significant projects. 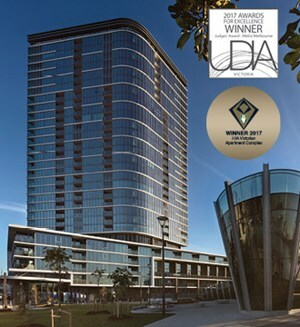 Mirvac’s vision is setting the standard as a world-class Australian property group that attracts the best. We aim to be recognised as the ‘Best of the Best Employers’ as determined by Aon Hewitt’s Best Employer Program. We plan to do this by creating a culture underpinned by our values, maintaining a high level of employee engagement and providing rewarding benefits to employees. As part of the Mirvac Group, Mirvac Construction shares a vision to “Build a diverse team and inclusive culture that values diversity of perspectives and enables our people to; safely contribute; realise their potential; respond to our stakeholders’ needs and provide Mirvac with a competitive advantage." Each year the Workplace Gender and Equality Agency (WGEA) recognises organisations who are leaders in the area of gender equality through the Employer of Choice citation. Mirvac is one of 76 organisations nationally who were awarded the 2014 WGEA Employer of Choice citation. Mirvac offers fantastic career opportunities in Construction. If you believe Mirvac is the organisation for you then we would like to hear from you. At Mirvac we have an absolute belief that anyone associated with a Mirvac construction site should go home safely. Mirvac has an impressive track record in workplace health and safety. This success has been built on strong systems, diligent processes and constant training, as well as clear leadership from the Mirvac team. However, we are not prepared to rest on a strong track record. We recognise the importance of continuous improvement of our safety culture. Work safe, stay safe provides an immediate, powerful and obvious connection to Mirvac's safety culture. We want everyone to instantly recognise how Mirvac approaches health and safety, and understand that it is fundamental to what we do. Flexibility and balance in construction is an industry-wide issue. To address this within its construction teams, Mirvac launched its Building Balance initiative in 2016. Building Balance aims to challenge the attitude and behaviours embedded in the construction industry and rethink the way processes and procedures are undertaken. The program is far reaching and looks at how Construction teams can better utilise tools, technology and resources to effectively complete their roles in more efficient or flexible ways. Flexibility refers not only to which hours are worked in a day but also flexibility on work location. Late start to drop off, or early finish to pick up, kids from school. Finishing early one day a week for sports training. Rosters to work every second Saturday. To ensure the success of My Simple Thing, site-based teams are empowered to develop team action plans to support each other’s personal My Simple Thing goals, while ensuring project milestones are achieved. Adjacent to a picturesque golf course, this new Mirvac masterplanned community offers contemporary homes and community facilities such as a swimming pool, children’s play area, tennis court and barbeque facilities. 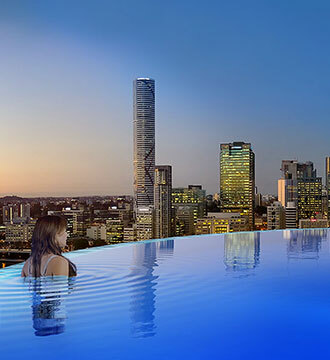 Offering a choice of one, two and three bedroom apartments, Art House is South Brisbane’s most exciting new development, only 850m from the Brisbane CBD. 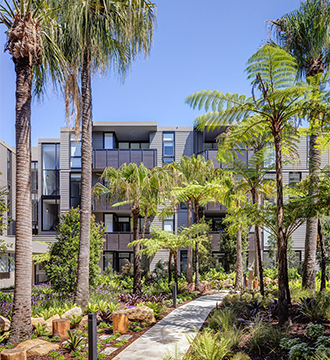 Boutique Waterloo living with a rare green heart, The Finery features open plan, 1, 2 & 3 bedroom apartments and terrace homes, and a stylish rooftop garden with BBQ, sundeck and plunge pool. 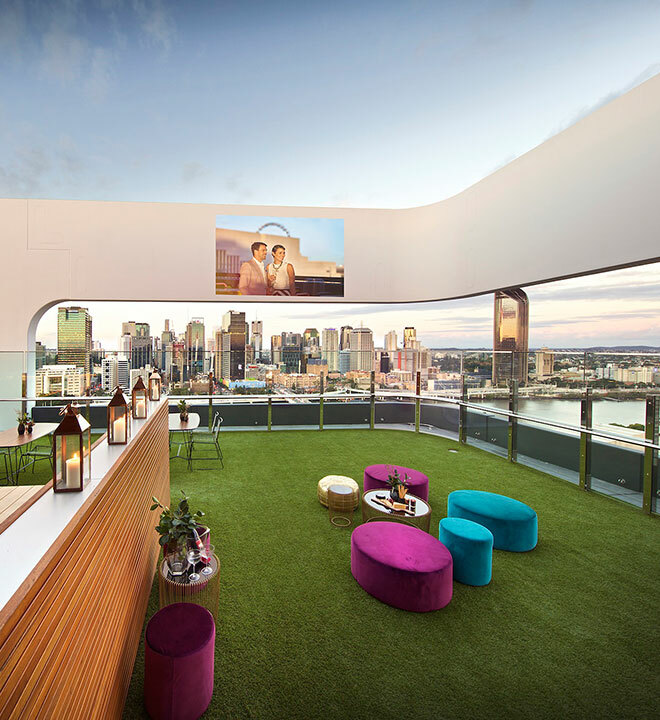 Mirvac and UrbanGrowth NSW are building a new Town Centre at Green Square, where beautifully designed apartments will line streets brimming with interesting places to eat and shop. Ascot Green provides a rare opportunity to live alongside the iconic Eagle Farm Racecourse in one of Brisbane's most affluent suburbs, Ascot. 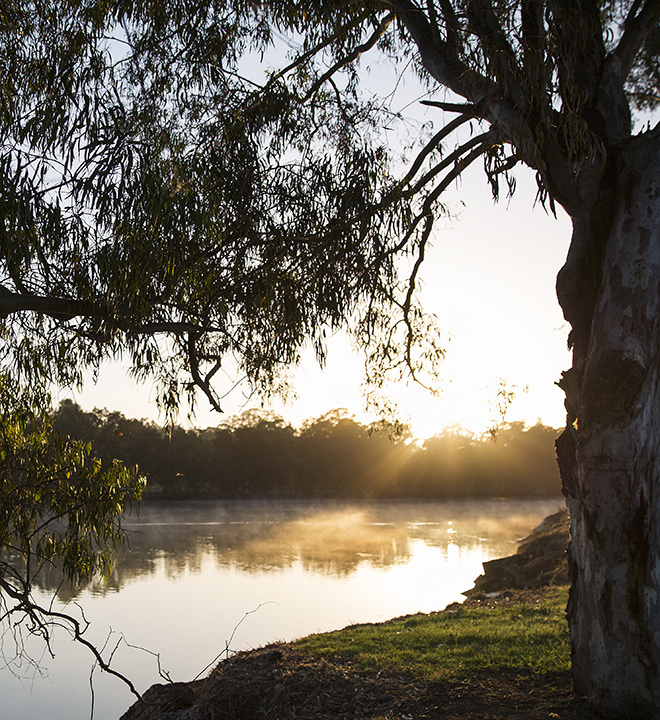 Only 2.5km from Sydney, Harold Park offers a new level of luxury where the city, harbour foreshore and lush parklands become the backdrop to your life. A refined, polished and serene sibling to Art House, Lucid is the final stage of the Hope Street project and represents the epitome of considered design, functionality and smart apartment living. 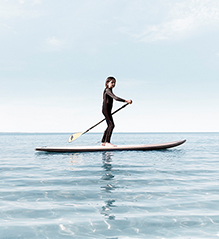 Located in Bayside Cheltenham within close proximity to the beach, transport and retail precincts Mirvac’s vision is to transform Jack Road into a contemporary and stylish family-friendly community. Forge boasts a diverse mix of apartment types to cater for a range of purchaser life stages – from one bedroom lofts to three-bedroom family residences. 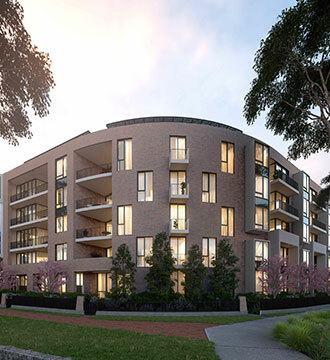 Claremont by Mirvac overlooks historic Claremont Oval and herald a new era of sophisticated living in one of Perth’s most sought after suburbs. 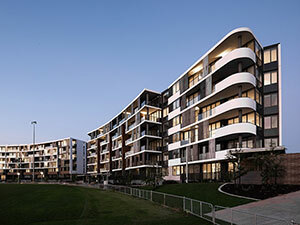 One, two and three bedroom apartments and two storey terrace homes now selling.